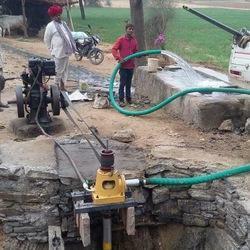 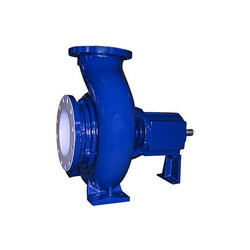 Our company is a leading venture engaged in manufacturing, wholesaling and trading of Water Pumps. 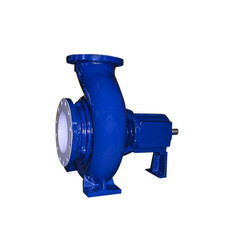 Our product range include Industrial Pump, Chemical Pump and Screw Pump. 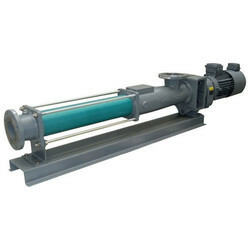 Offering you a complete choice of products which include paper stock pumps - sps, slurry pumps - ar, axial split volute case pump zm, multistages pump md and paper stock pumps - tps. 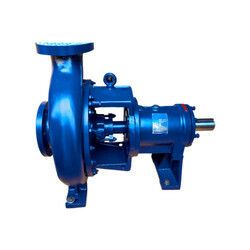 Our product range includes a wide range of chemical process pump cpc, chemical pump tch-n, multi stage pumps, vortex non clog pumps and chemical process pumps. 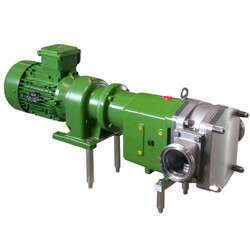 Our product range includes a wide range of tushaco twin spindle screw pump, twin screw pumps - td, tft triple screw pumps and single screw pumps tis. 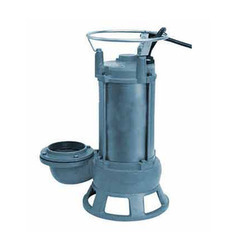 Wholesale Trader of a wide range of products which include shuttle block pump r-sl and shuttle block pump. 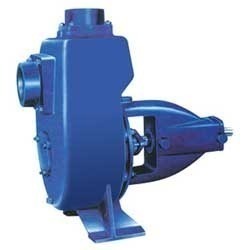 Pioneers in the industry, we offer cavity pump from India. 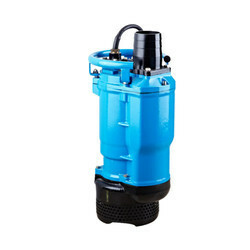 Offering you a complete choice of products which include polder submersible pump, portable submersible pump, sewage submersible pumps, horizontal split case pump and self priming pump. 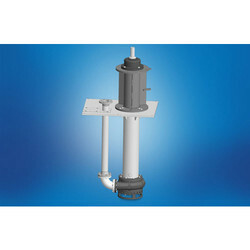 We are a leading Wholesale Trader of sludge pump jse and pneumatic submersible sludge pump from Coimbatore, India. 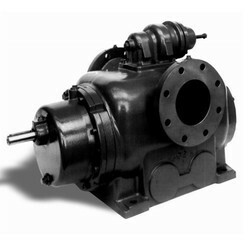 Our product range includes a wide range of pulp stock pumps sps, tps. 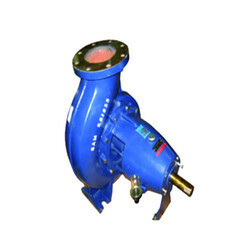 Our product range includes a wide range of water pump wp, engine motor driven dewatering pump, self priming pump, water pumps and vertical axial propellar pump. 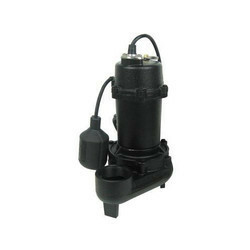 Leading Wholesale Trader of submersible dewatering pump kbz and dewatering pumps from Coimbatore. 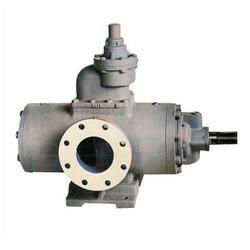 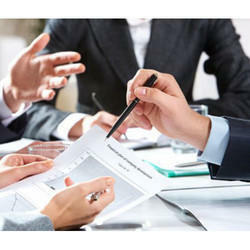 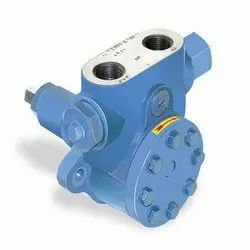 Wholesale Trader of a wide range of products which include pump selection service, commissioning and installation service, after sales services, reverse engineering service and field study services. 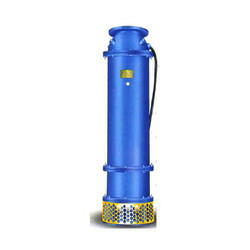 Prominent & Leading Wholesale Trader from Coimbatore, we offer vertical borehole engine pump.